Seriously Facebook suggests I follow Zuckerberg now? It’d be hilarious if this was hard coded. 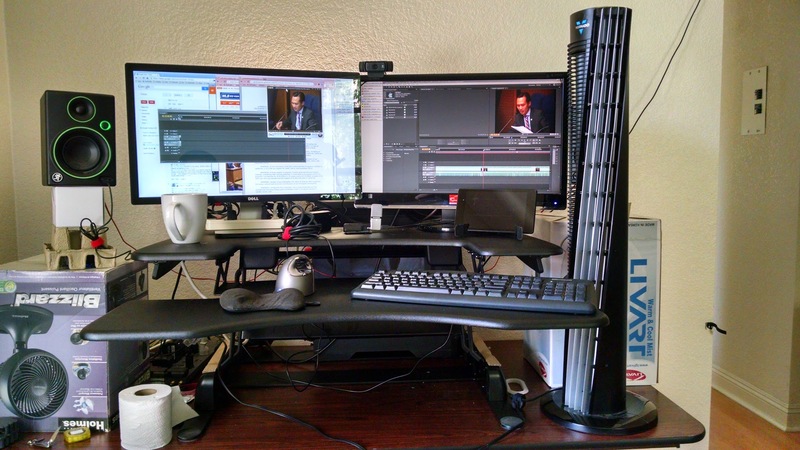 Trying out standing desks – these things are way bigger than what’s in pictures. 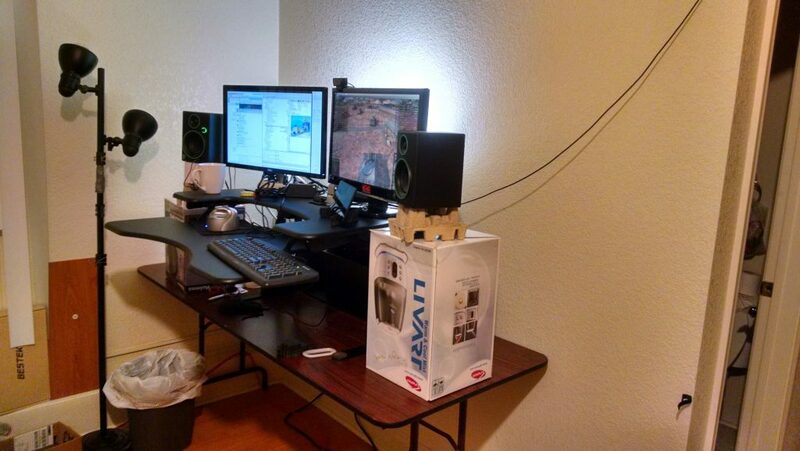 And I forgot to account for the speakers. And standing up for two hours straight is hard.